Is MtnLotto a Scam or Legit? Read Reviews! Mobile phones are great but I hesitate to link my lottery playing with one as MTN Lotto does. My phone has died, been stolen and accidentally ended up in a friend’s purse. Mtnlotto.co.za is a lottery and betting provider that relies on using a mobile phone for identification and game playing. It does offer email access but your actual log-in still uses your mobile phone number. It’s based in South Africa and I guess they have a heck of a lot more people using phones versus computers. Let’s go take a deeper look. Mtnlotto.co.za offers three South African Lottery Games: Lotto, Lotto Plus and Powerball. Lotto Plus is actually an extension of SA Lotto giving a second chance with the same ticket numbers. Lotto and Lotto Plus are played twice a week, Wednesday and Saturday. Powerball is also played twice a week, Tuesday and Friday. MTN Lotto also offers ‘SportsStake’ which is betting on football matches: Home Win, Draw or Away Win. Though at first glance, the concept of winning 20 million looks pretty good but then I remembered we’re talking South African Rand. The current exchange rate takes what looks like a mega lottery down to a medium range at around USD 2 million. Players must be over the age of 18 plus have a South African ID number and South African mobile telephone to register. 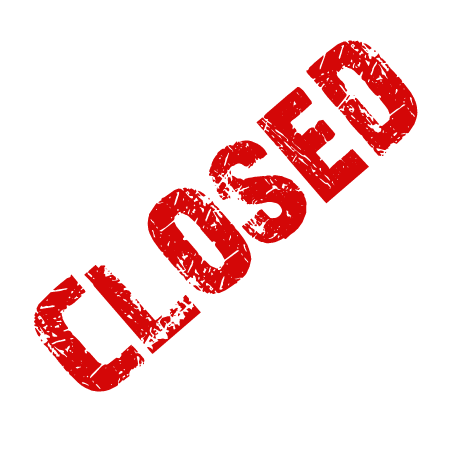 Their system both for playing online and through your mobile telephone requires a mobile telephone number to log in. This includes loading your account with money to play lotteries and withdrawing your winnings. Don’t try and get in touch with MTN Lotto through email or live chat. They simply offer a telephone number that is available weekdays and Saturdays from 6 am to 11 pm, and Sundays from 8 am to 5 pm. Keep in mind, all calls are charged R2.85 per minute. This is a communication company that probably makes more money on players using their mobile phones than what they make in fees for playing lotteries. It’s based in Johannesburg, South Africa and is part of the MTN Group that operates internationally. Remember, to even ask them a question – players get charged. Digging into the complaints, it was not surprising that most of them revolve around players having issues with the interaction of their mobile phone and playing online lotteries. Some players had canceled their account associated with a specific SIM card but continued to be charged through their bank account. Complaints also included phone/ID cloning and in all cases, it took lots and lots of time to try and sort things out. Remember, to talk to their customer service, IT COSTS YOU. Would you mind rating MtnLotto.co.za? As I said at the start, I personally would not use a mobile telephone as the primary login for playing lotteries online or through a mobile telephone. It just isn’t secure enough for me plus to complain, I have to spend my money. Maybe the popularity of this is the fact that more people have mobile phones than computers in South Africa. 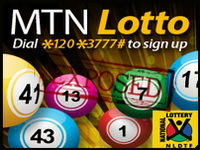 Mtnlotto.co.za offers limited lotteries with medium range winnings. I think I’ll stick to some of the bigger international lotteries like US Powerball or EuroMillions. Oh – don’t forget, you have to have a South African ID and mobile phone to play here. I have used the MTN Lotto before, but I have never won anything. I don’t know if anybody has won anything on it, but they send so many messages all the time. It is convenient for me to use because it is on my phone and I can use it anywhere, but it is a little risky because my phone can be stolen any time.